Looking to wow the family? 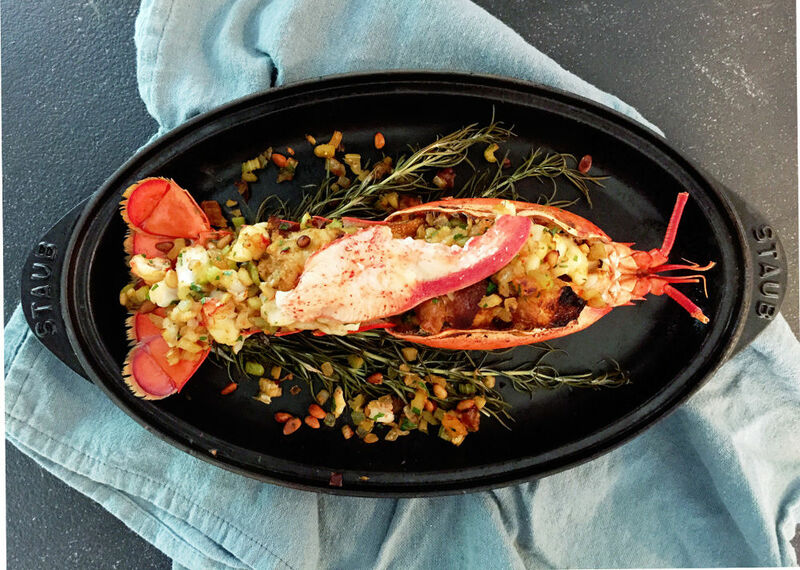 Try this Christmas Eve baked-stuffed lobster recipe dazzling with pine nuts, dried apricots and rosemary for a fantastic gourmet holiday feast. Make sure you start with ocean fresh lobster from Maine. Order for home delivery from your favorite online lobster delivery service. Then gather up the following ingredients. In a large (16-quart) cook pot, bring 3 cups of water to a roiling boil. Place lobsters one at a time head first into the pot and cover tightly with lid. Cook for seven (7) minutes, making sure to stir the lobster once or twice. Remove the lobsters and set aside and let cool. Save the liquid in the pot. Once cool, use a large chef knife to open the claws and remove the meat. Set meat aside and discard the shells. Twist the body from the tail and slice open the body and remove the insides leaving just the outer shell. Remove the legs from the body shell. Save the shell. Use chef’s scissors to cut the outer edges of the underside of the tail and remove the meat. Discard the cut tail shell piece and save the tail shell. Clean the lobster meat over a bowl to save the juices. Strain 3 cups of the liquid from the pot into the bowl. Dice all the lobster meat except for four of the claws. Leave 4 of the 8 claws whole. Bring oven to 350 degrees and toast the brioche until golden brown, about seven to 10 minutes. In a large sauté pan melt the butter over medium heat. Add the pine nuts and apricots and cook, stirring frequently. Cook until apricots have darkened and the pine nuts have toasted to deep brown. Add in the onion, celery and fennel and stir. Cook for three to five minutes until the celery begins to soften. Add the red pepper flake, fresh ground pepper, parsley and a pinch of salt. Add the toasted brioche and toss the mixture. Add three cups of the reserved liquid and combine with mixture. Cook over low heat until the bread has absorbed the liquid, about three to five minutes. Add the diced lobster meat to the mixture and toss to combine. Keep the stuffing warm. Next position the lobster tail shells and body shells on a sheet tray. Fill each shell with a generous portion of the warm stuffing. Place the rosemary aside each shell. Pre-heat broiler to medium-high and cook for seven to 10 minutes until golden brown. Then add the four claws, one atop each lobster, and cook one more minute. Serve immediately. Looking for an uber cool gift for Dad this Father’s Day? Whether sharing the day, or sending a gift from afar, what does a good son or daughter gets for a father who thinks he has everything? Well, think lobster. That’s what thousands of good children do! Thanks to a Cape Cod lobster online service, Dad can now go over the top on his big day with a big box of live Maine lobster delivered right to his door. Whether in California, Colorado or Kansas City, Dad can receive an entire lobster clambake packed up and complete with jumbo live lobster, homemade chowders and freshly harvested steamer clams. There is even a cook pot available to make the gift complete. The service, Lobsters-Online.Com, offers up all size liveMainelobster that only hours earlier were swimming in the cool, crisp clean waters off New England. Right from the lobster boats, onto the dock and into the modern shipping facilities, the lobster are carefully inspected prior to travel. Only select grade lobster and freshly harvested clams and oysters are chosen to make the trip. The New England Lobster Clambake is a tradition older than America itself. 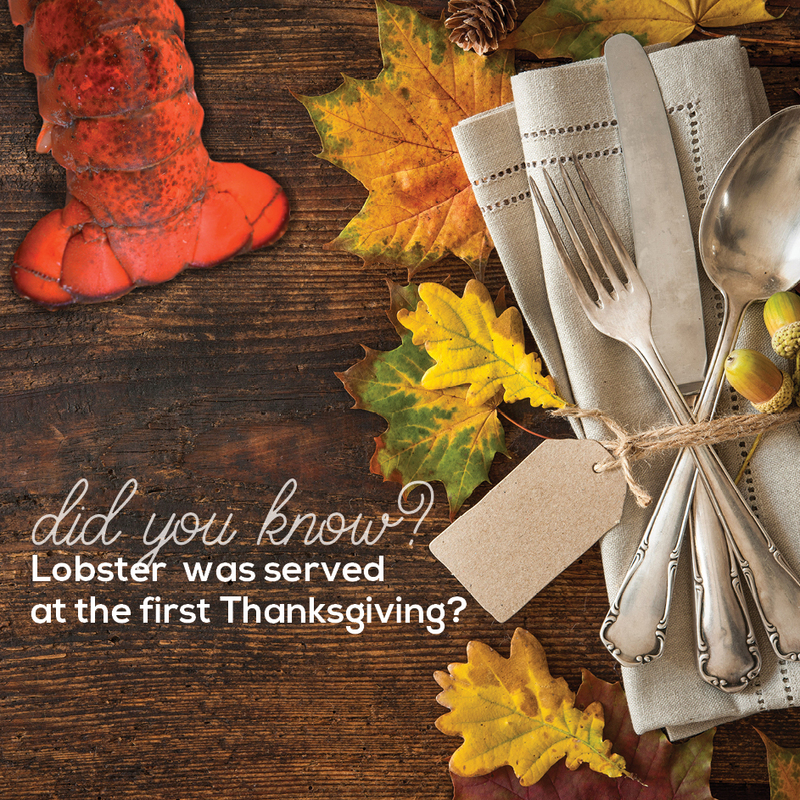 According to historical lore, the pilgrims first learned about the lobster from Native Americans. The pilgrims watched Native Americans gather lobster, clams, mussels and fish and prepare them on the beach. 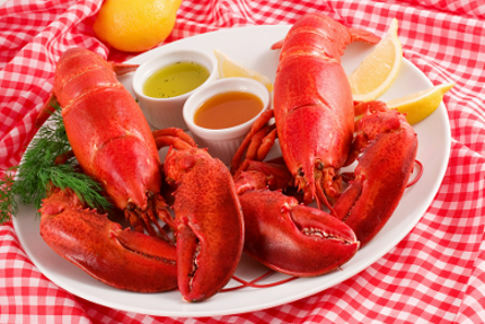 The Fathers Day lobster dinner clambake features live lobster, Ipswich steamer clams, mussels and Cape Cod clam chowder along with an optional enamel steel cooking pot. Jumbo five and six pound lobsters are a treat for Dads who really love their lobster. The 1.5 pound lobster is a favorite for cooking on the grill. Available fresh lobster tails make any party better. 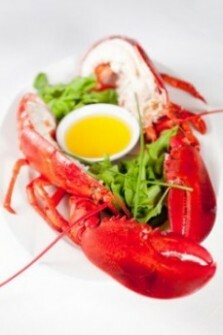 Recipes and information on how to steam lobster are free. All Lobsters-Online.com lobsters are shipped for overnight delivery. The lobster and seafood are carefully placed in special insulated cartons. Individual compartments protect the live lobster from harming one another during their flight. The cooler is packed with gel ice packs and wet seaweed. And best of all, an order placed online by 2:30 p.m. EST can be part of a feast anywhere in the USAthe very next day.